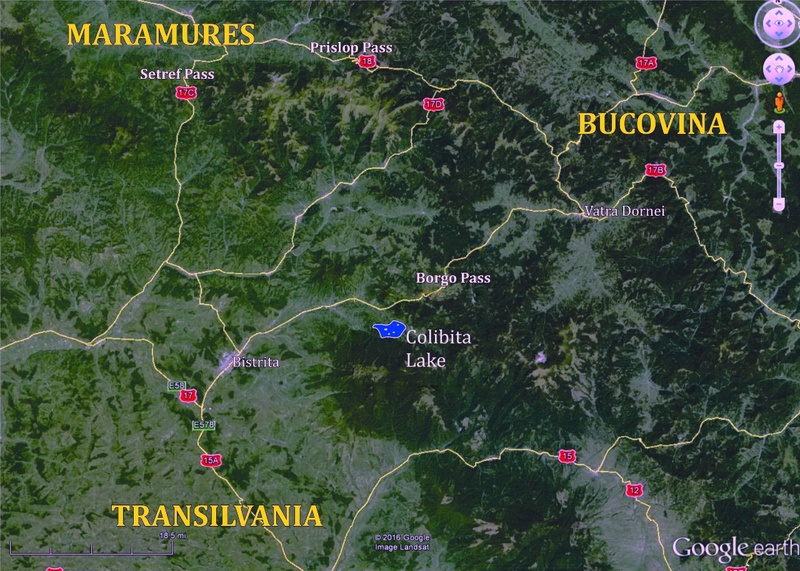 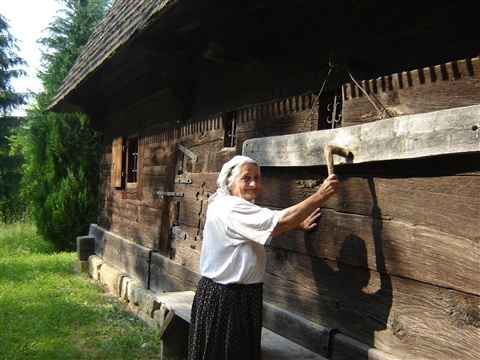 From Colibita Lake to the east, over Borgo Pass with its Dracula Castle, lies the famous Bucovina with its painted monasteries and to the north, over Setref Pass, the legendary Maramures with its wooden churches and villages. 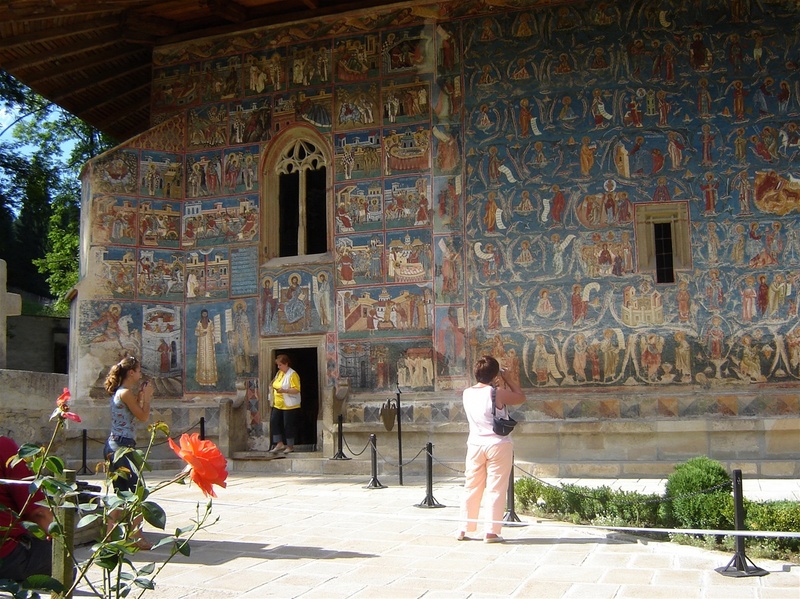 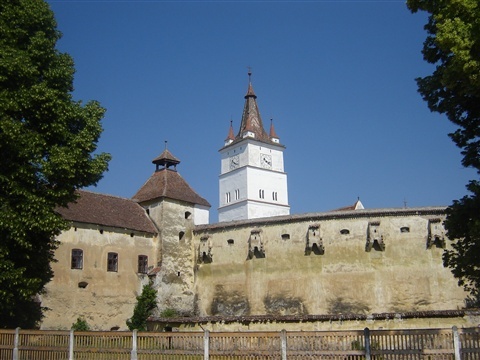 To the south we can take you to visit Sighisoara – the Pearl of Transylvania – and the Saxon villages with their fortified churches and medieval castles. All these historical regions of Romania can be visited easily from our base, each one during a relaxing day trip with our minibus. Our guide will also provide you with interesting stories about the history and traditions of these places.